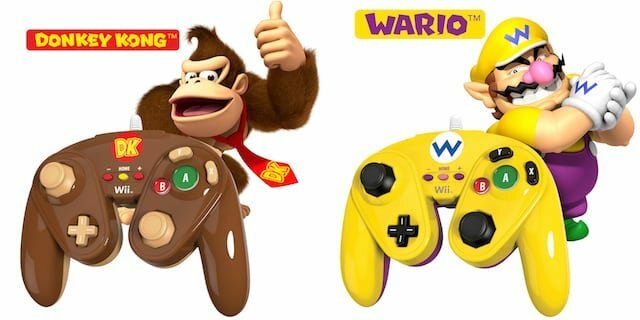 Having begun the range with Mario, Luigi, Princess Peach and Yoshi, PDP have announced that they will shortly extend their Wired Fight Pad for Wii U line-up. 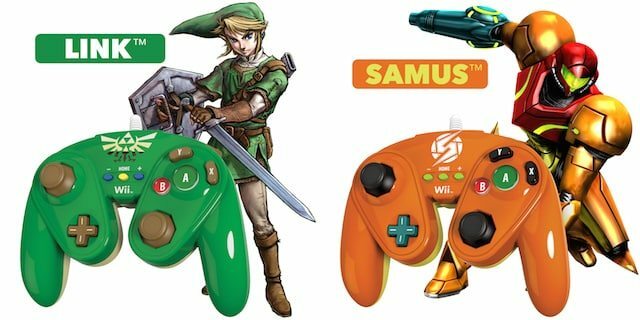 The Classic Controller line, licensed by Nintendo and taking inspiration from the one that accompanied the GameCube, will be joined by new designs themed around Link, Samus, Donkey Kong and Wario. The controllers plug directly into the Wii Remote, meaning that they not only support both Wii U and Wii but can be used with any game that supports either the Classic Controller or Classic Controller Pro. PDP will launch the Wired Fight Pad’s second wave in early 2015, priced at $24.99.